As we welcome in the weekend, I wanted to share a quick bit of inspiration. A friend of mine shared a video this week that highlighted the journey behind Jedidiah Jenkin’s year long trip, on a bike, from Oregon to Patagonia. His words are simple yet profound as he explains why he chose to leave his job and make this journey. Listening to the why behind his trip makes it hard not to think, what can I do to challenge myself as he has? Could I drop it all and do something similar? Maybe you can, but if you can’t don’t worry. Personally, I think we can take a different challenge. We can ask ourselves how we can break our routine and intentionally live a life that is alive. 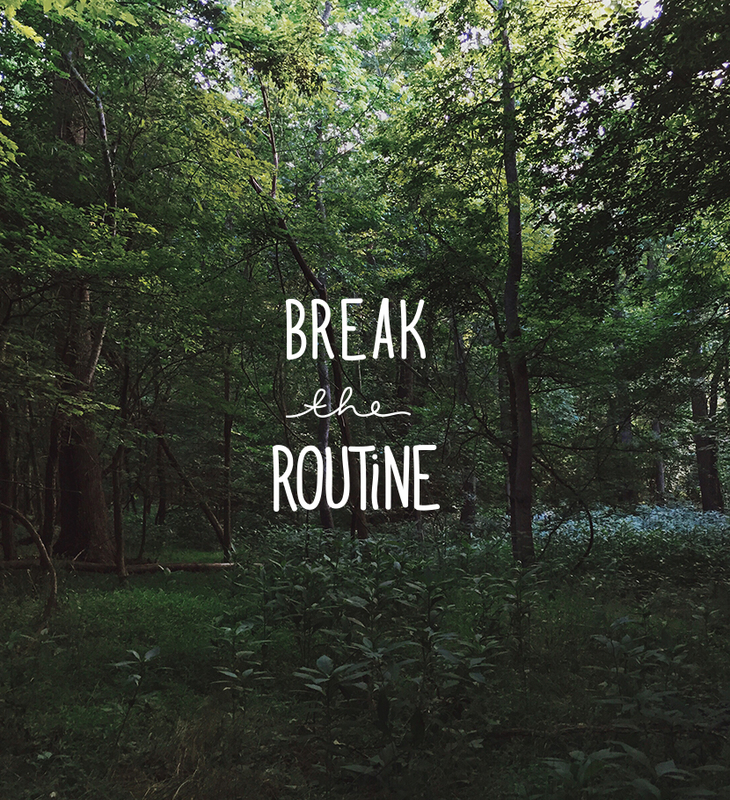 It may not need to be that drastic of a change, maybe it is only on your weekends that you challenge yourself to break the routine. Ideas like this inspire me to dig deeper into life and be more present within the moment and take those big, or small, risks whenever possible. Happy weekend my friends. Enjoy every once of it whether that means taking time for yourself or getting things done you have been putting off.